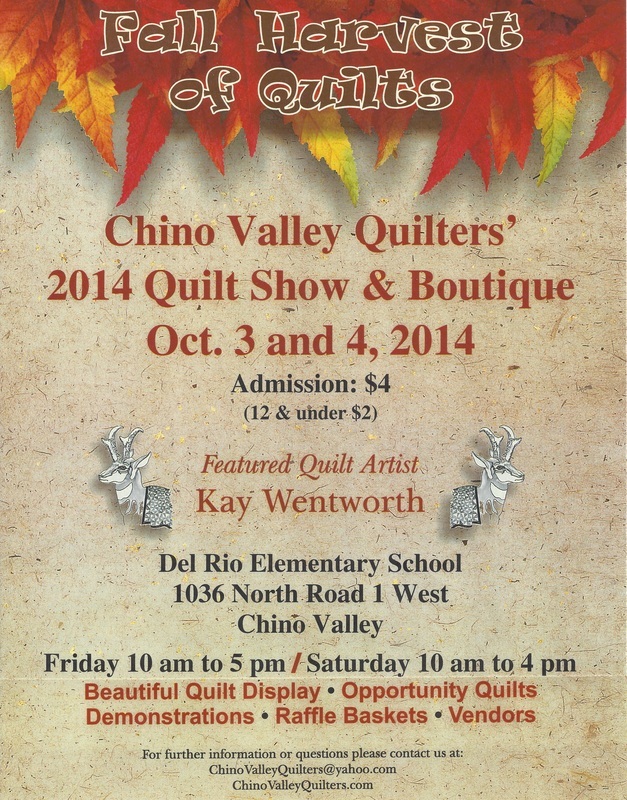 Read more of the Quilt Show detailed information. . .